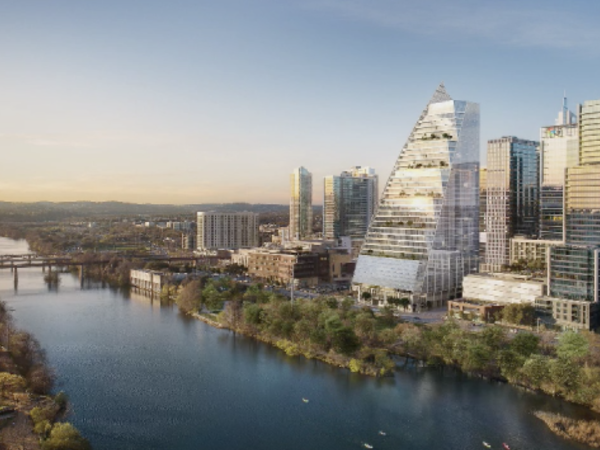 On the heels of Amazon, Apple, and Google undertaking major expansions in Austin, another West Coast company is moving its U.S. headquarters to a campus just east of Austin-Bergstrom International Airport. Zoho Corporation, a provider of business software, says it already employees about 100 people at an interim location in Austin and its workforce here potentially could exceed 1,000 employees. 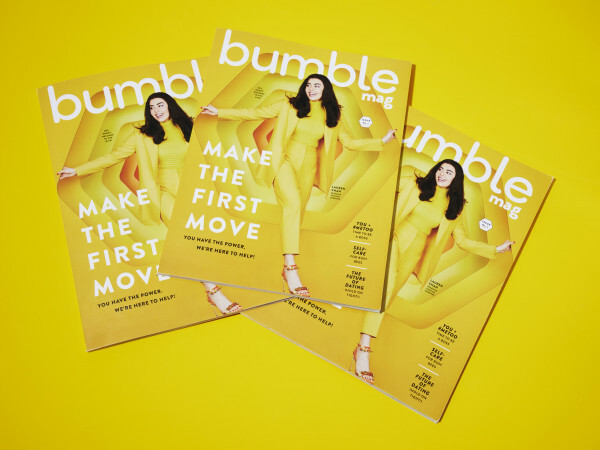 About 15 employees in the San Francisco Bay Area, where the company has maintained its U.S. headquarters, have relocated to Austin or are moving here. 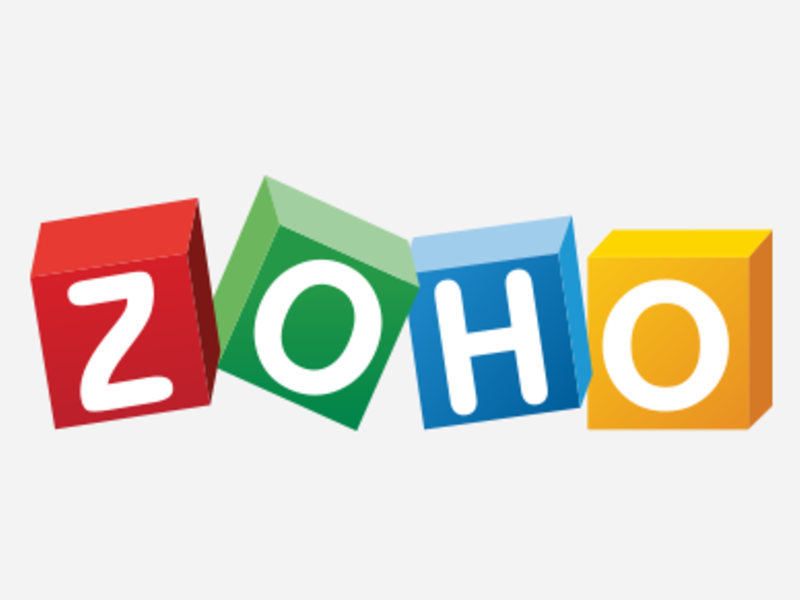 Zoho, founded in 1996, announced the move on April 9 during its annual Zoholics user conference, which is being held in Austin. Company spokeswoman Sandra Lo says Zoho is hiring “aggressively” at the interim location in Austin; the company is adding workers in tech and customer service roles. A “massive” wave of hiring is set to begin in 2021, when Zoho’s 100,000-square-foot, 375-acre Austin campus is scheduled to open, Lo says. Starting in 2021, Zoho plans to add at least 200 employees a year for five consecutive years, says Raju Vegesna, Zoho’s president and chief evangelist. Zoho says it’ll focus on finding and training local talent for the Austin headquarters. Employees won’t be required to hold a four-year degree, as they can undergo training through the company’s in-house program, Zoho University. The U.S. outpost of the company's "university" will be established at the Austin campus, which will be along State Highway 71 near Kellam Road. 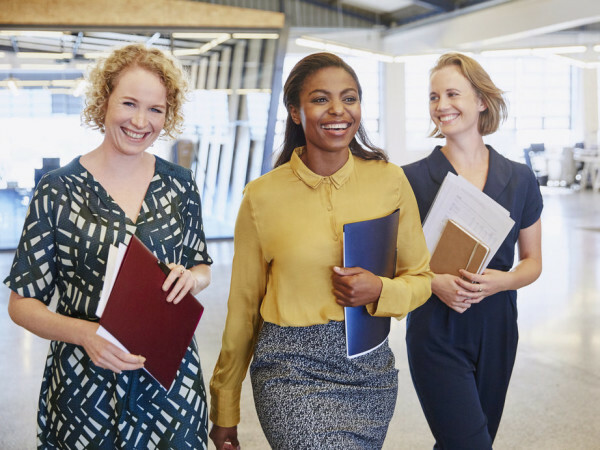 “Zoho plans to work closely with independent schools and community colleges to help educate local students and hopefully provide a path to the future,” the company says in an April 9 release. Students at the Zoho University location in Austin will focus on business administration and marketing. The free training program promotes workforce-ready skills. Chennai, India, remains the corporate headquarters for Zoho, which was founded in 1996. The company currently employs more than 7,000 people at 12 global offices.